Appliance Installation - Approved Plumbing Co. 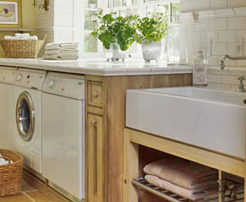 Whether it’s designing and installing a new laundry room from the ground up, or replacing an existing appliance, Approved Plumbing can do it all. You can count on us to make sure your appliances are installed to code and meet all of the safety requirements necessary to keep your family safe. Gas fireplaces – inserts, logs, etc.